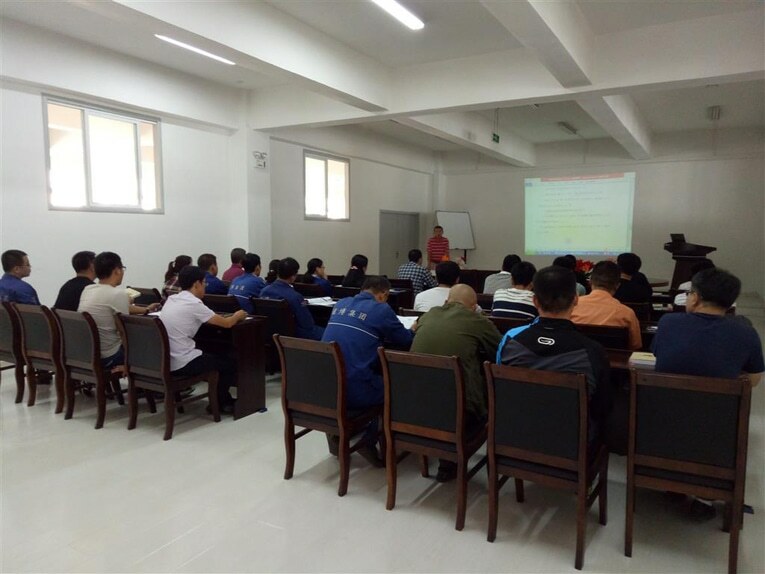 In the afternoon of September 19 , measurement and control company held the meeting of ISO9001: 2015 quality management system training-quality month start meeting on the third floor conference room, all staff in the company have attended the meeting. 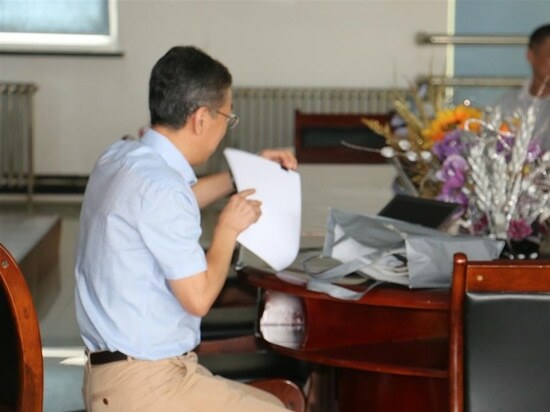 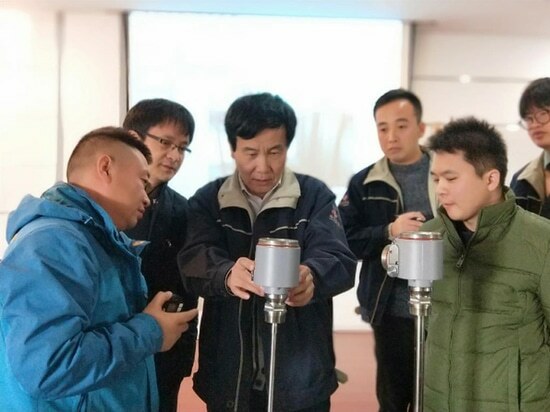 The meeting decided that since September 19, the measurement and control company will carry out a one-month 2015 quality management system standard training. 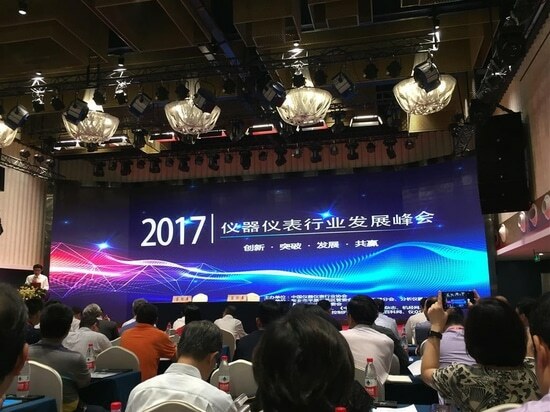 At the same time, in response to the call of "2017 National Quality Monthly",the company will be the new version of the quality management system standard training as the basis, to carry out "2017 quality month" activities,mainly include quality promotion activities, quality knowledge training, quality inspection and improvement, product quality improvement and rationalization of the proposed solicitation and theme essay and knowledge contest activities,and according to the quality activities results to perform excellent department and excellent personal rating. 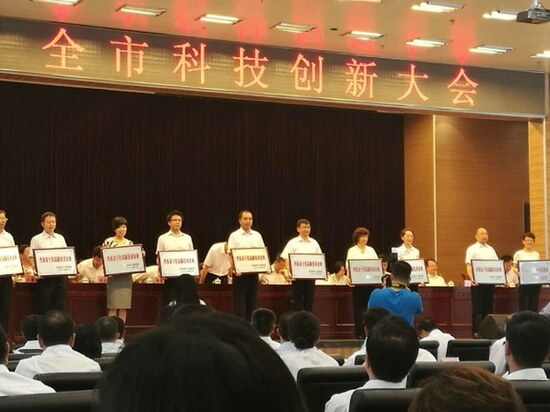 At the meeting, the company's deputy general manager Xue Huzhen and deputy general manager Qi Huiliang made mobilized speech,requiring the departments to take this event as an opportunity to control the new standard requirements, to find deficiencies in the work, sum up experience in a timely manner, establish and improve the management system,Continuous improve the company's product quality, improve work efficiency, ensure customer satisfaction.